The Mayor and City Council (M&CC) of Georgetown is gearing to host the first, Georgetown “Town Week”. The celebrations that form part of the 175th-anniversary observance for Georgetown will commence on August 19 and conclude on August 25. The event will feed off of a $19Million budget which, the M&CC has stated, will be accumulated from donations and sponsorships. The objectives of City Week includes fostering a closer relationship among employees through sports, cultural, and other forms of social entertainment; to provide an opportunity for the business community to showcase locally produced item; for the Council to form alliances with other critical stakeholders and to improve the Council’s corporate image. Some of the activities scheduled include ticket events such as a Mayor’s dinner and cocktail which is expected to bring in money to the council. The Ministry of Social Cohesion under whose purview culture falls will be hosting a cultural extravaganza. Municipal games are also planned along with a ‘Seniors’ Treat’ and health fair. 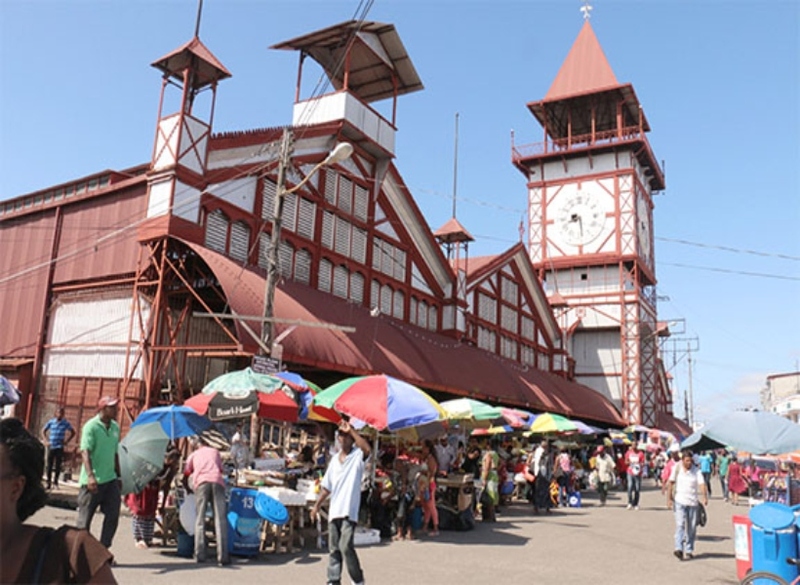 Most of the activities are slated to be held at the Stabroek Market Square followed by a big celebration on Main Street on the final day of activities. Addressing those gathered at the launch over the past weekend, Mayor of Georgetown Patricia Chase-Greene extended an invitation to all citizen of Guyana to join in the anniversary celebrations. Georgetown gained official city status on 24 August 1842 during the reign of Queen Victoria. At the time of independence on May 26, 1966, Georgetown was 6.5 square kilometres. On April 29, 1970, the boundaries of the city were extended, thus enlarging the city to 40 square kilometres.